Guitar Technique. By M. Dell'Ara. By Fernando Sor (1778-1839). 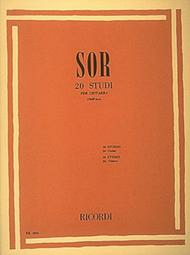 Edited by Mario Dell'Ara. Guitar Method. Studies & Exercises. Score Only. Composed 1982. Ricordi #ER 00282400. 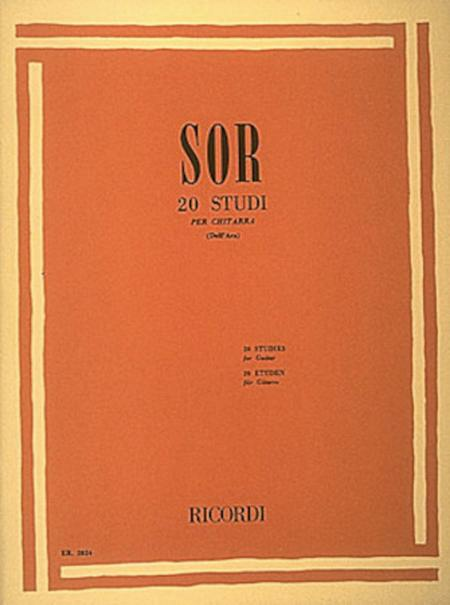 Published by Ricordi (HL.50103420). For beginning guitarists, this book represents the sum of teaching works of Fernando Sor, the illustrious Spanish guitarist.